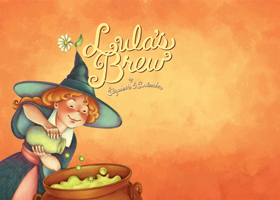 LULA'S BREW was downloaded over 10,000 times as one of the first children's picture book APPs available for the iPhone and later the iPad. But she's brand new as an actual BOOK. So, I'm asking for your help to spread the word. 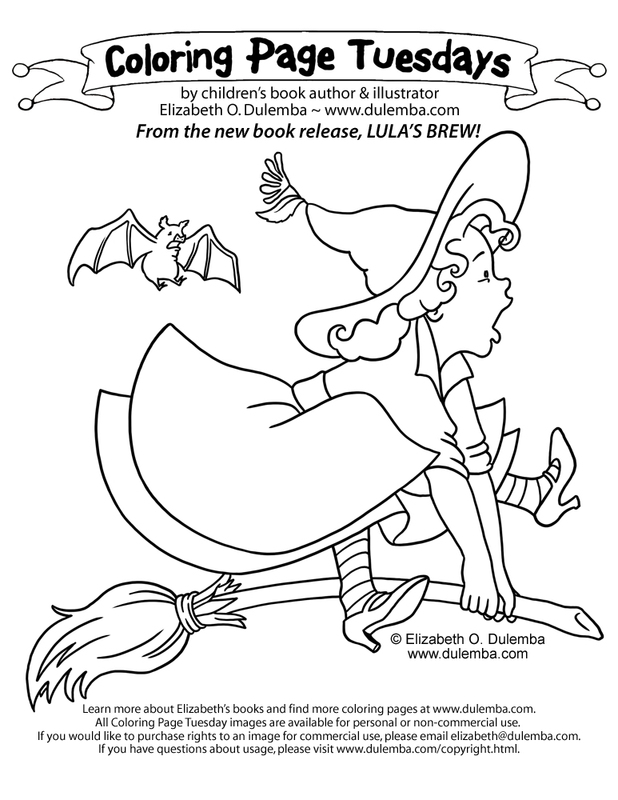 If you enjoy my coloring pages - now's your chance to say a big 'ol thank you! Do you have a blog? Are you on facebook or twitter? 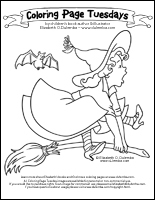 Please CLICK HERE to grab sidebar widgets, banners, book cover images, etc. to share in your online community! If you're not active online, I also have a press release you can share with your local media, booksellers, libraries and schools. 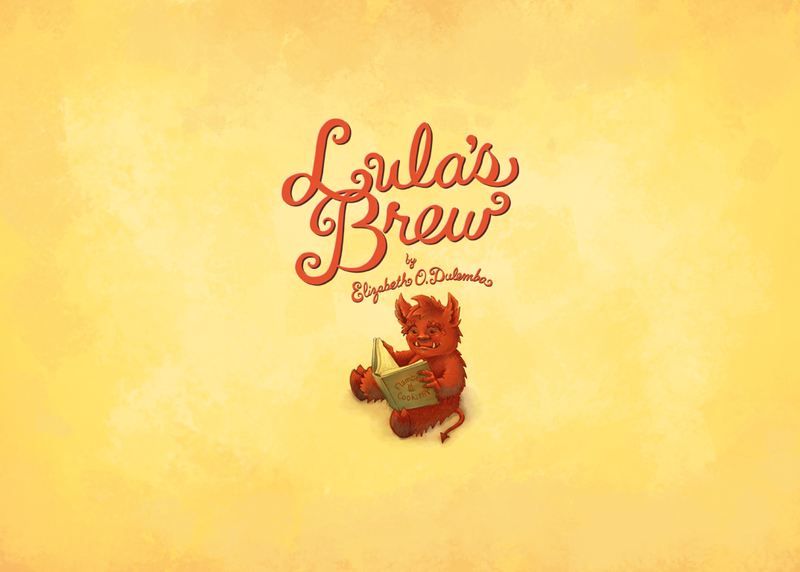 Click here if you'd like to help get the word out about LULA'S BREW! 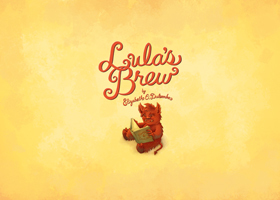 ebooks/apps: LULA'S BREW is also available in electronic formats. Drizzle the ear wax in a hot soup pan. Saute the next four ingredients for about 3 minutes. Add the ground beast. Saute until lightly browned and the screaming has stopped. Beat regularly so meat doesn't try to escape or clump up. Add crushed skull and bones and Uncle Pablo's ashes. Stir, stir, stir. Cackle. 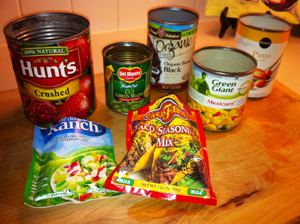 Add canned items, werewolf saliva and vinegar. Stir, stir, stir, cackle. Add salt and pepper to taste. 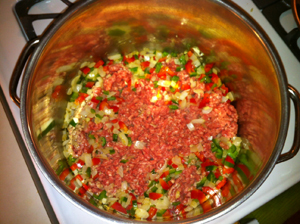 Bring to a boil, then lower heat to a roiling, simmering, bubbling potion for about 40 minutes. Stir often and cackle more. 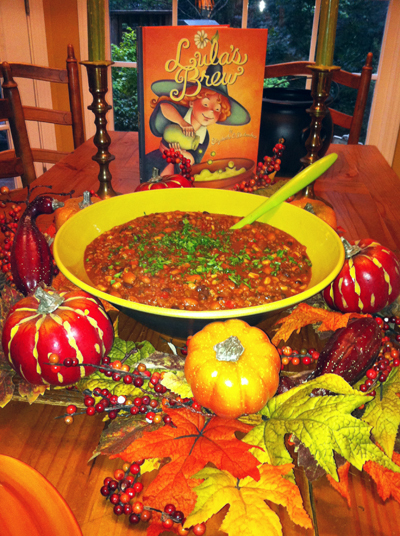 Serve in wooden bowls, a hollowed out pumpkin, or black cauldron if you feel so inclined. 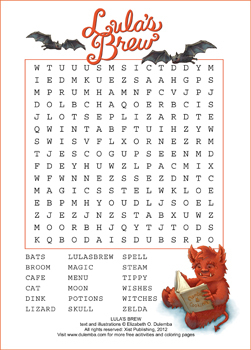 (Feed to others to cast your spell.) Enjoy! 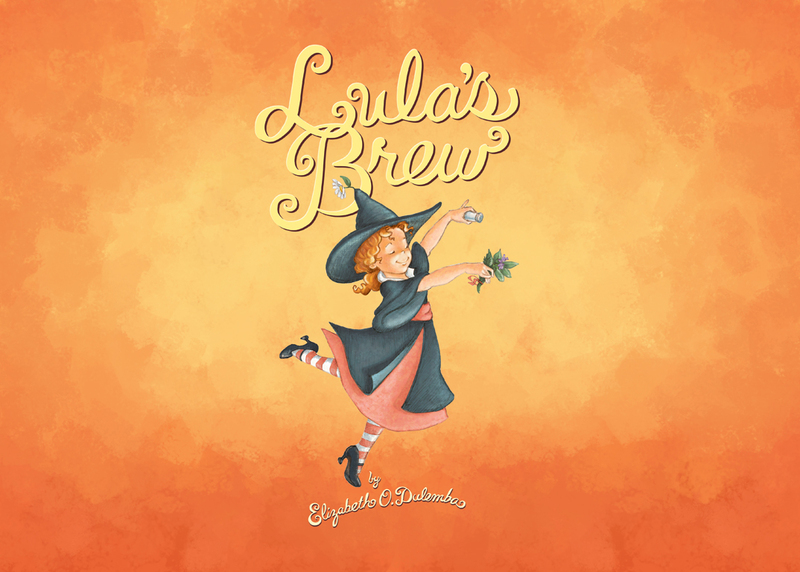 ...the rhymed narrative features amusing cultural touches parents and older readers will appreciate...The colored-pencil illustrations are attractive and look good on the iPad’s screen. This is a rich, beautifully illustrated title that captures the magic of reading while offering a new way to share good books with kids. It is an adorable story and actually quite long so it is definitely worth the $1.99. The narrator has a lovely voice and she even changes her voice when speaking for the different characters. My absolute favorite part though is the colorful illustrations. They are so vivid and really make the story all the better. Even though Halloween is just a few days away, I think the app. 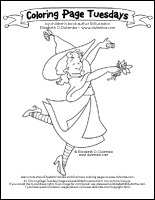 is perfect for anytime and it is too cute to miss! The illustrations in this app are gorgeous and it has the feel of a real picture book. ... 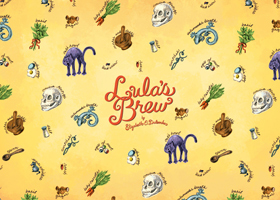 I won’t spoil the ending of the story but I’ll tell you it’s a happy one and the message behind Lula’s Brew is great. Delightful in every way! 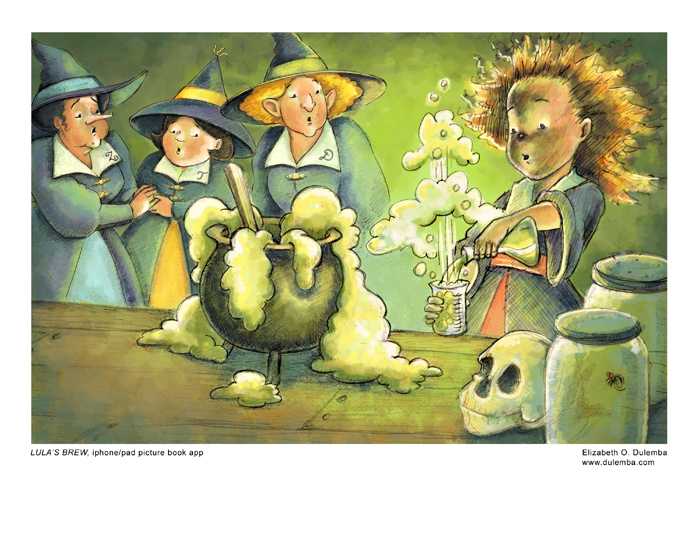 My 4 year-old daughter and I both loved this charming picture book about an inventive young witch. 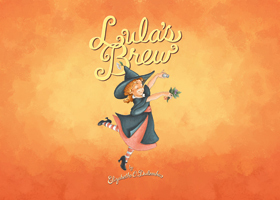 It is narrated, written and illustrated by the enormously talented Elizabeth O. Dulemba. This app is presents a sweet, engaging and funny tale with bright, full-of-heart illustrations and easily-maneuvered page turns. It is wonderful for occupying a little one, as I have. It is adorable – a treasure you’ll be glad you have many times over. 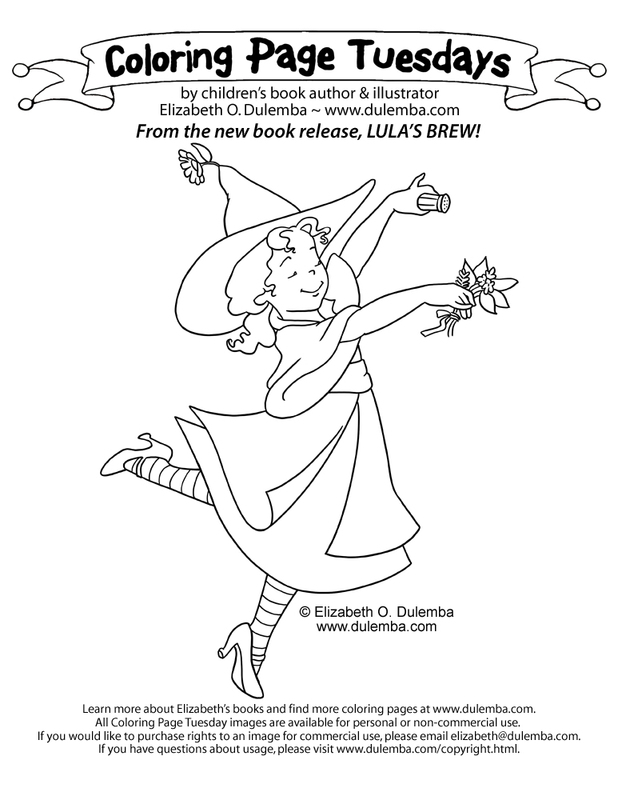 I so enjoyed reading this story by Elizabeth O. Dulemba. 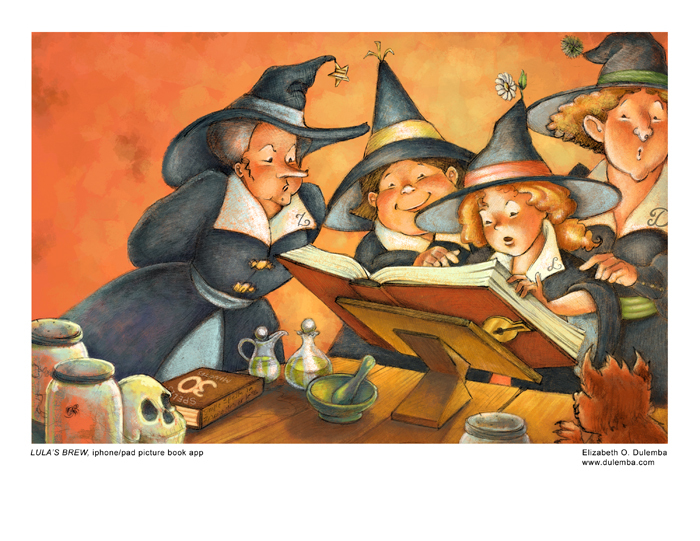 The author has combined engaging rhyme in the text with detailed illustrations. The faces on the characters will bring additional pleasure while you read this story to your child. This was an adorable story full of encouragement that dreams do come true and you can be anything you wish... 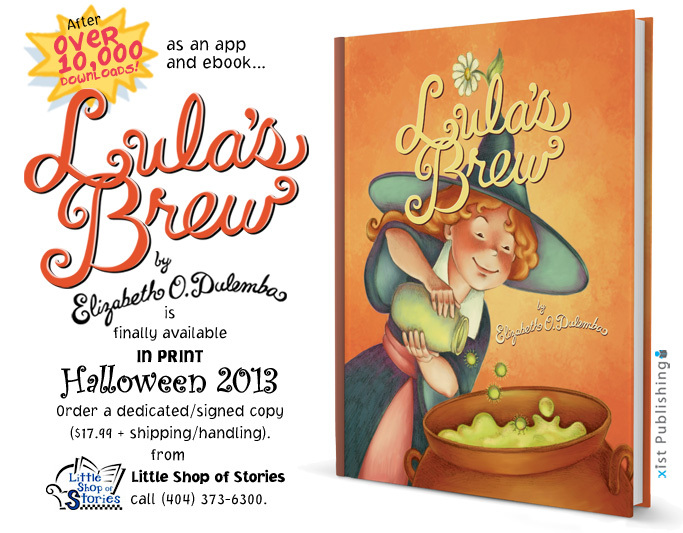 The book has amazing full page illustrations created by Elizabeth O. Dulemba. 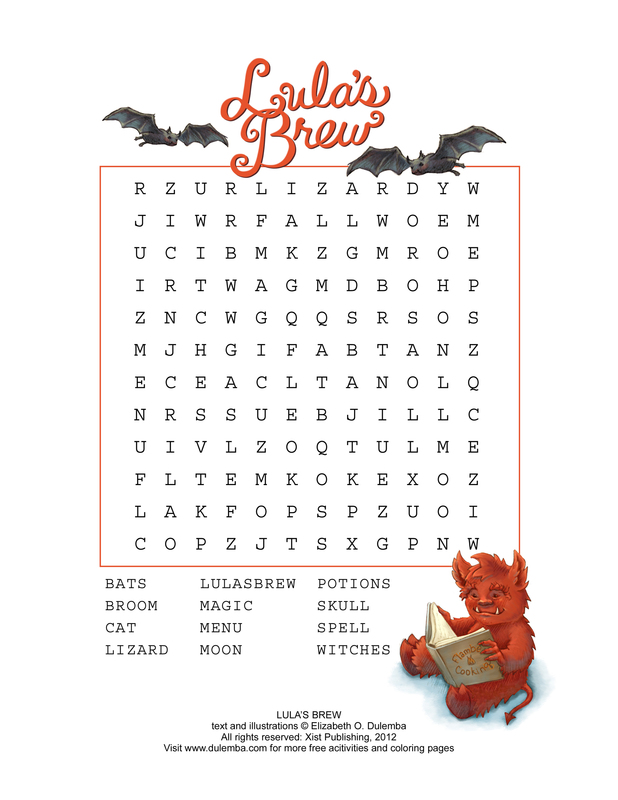 The font is easy to read and though it is a perfect book for Halloween it works for anytime of the year! 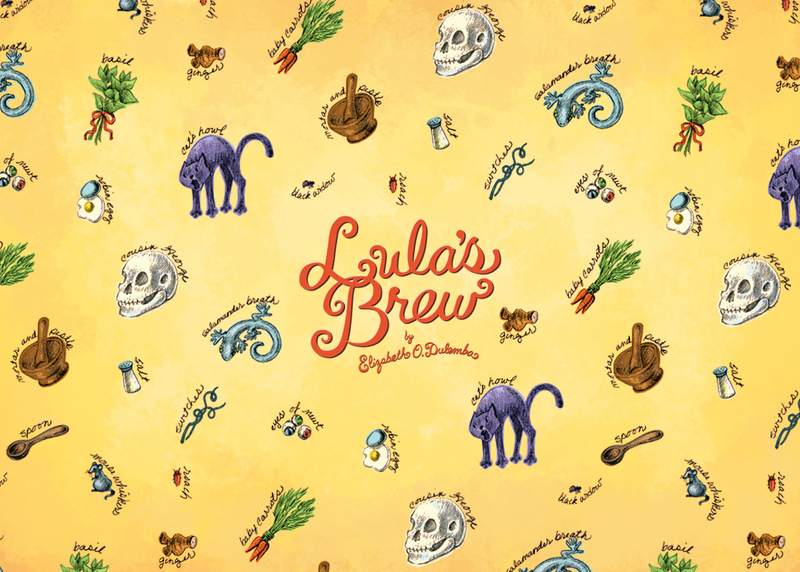 LULA'S BREW: FROM APP TO PRINT at Janice Hardy's "The Other Side of the Story"